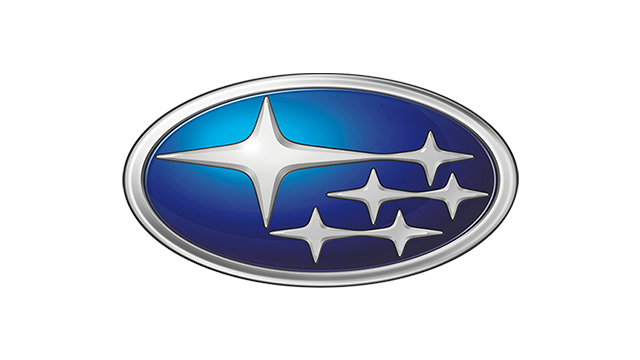 Subaru has always been synonymous with the horizontally opposed boxer engine and Symmetrical All-Wheel Drive. These two components are the core of the Japanese brand, and have helped it reach the status it now enjoys among driving enthusiasts. Being the automotive company that it is, Subaru isn’t about to rest on its laurels. 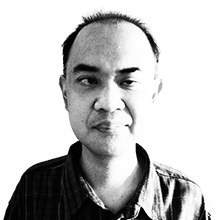 It now sets out on a new path by rolling out its new vehicle platform that is expected to underpin its future offerings. 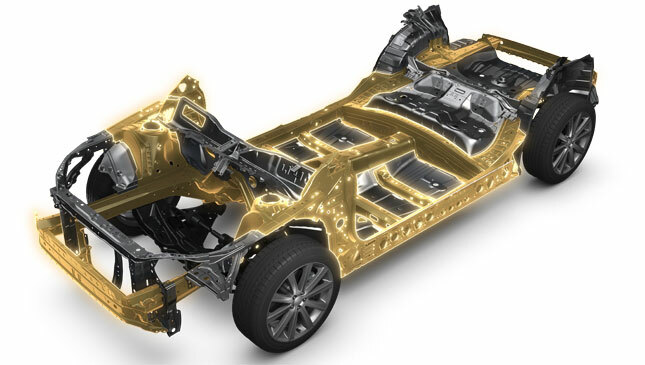 The Subaru Global Platform will benefit driving by giving a more dynamic feel that goes beyond high-performance motoring. It promises to offer comfort and stability without the usual compromises of either characteristic. The optimized frame structure, for instance, affords better noise/vibration/harshness suppression. The more rigid chassis helps improve stability in a straight line while helping in the handling department. And of course, the comfort levels are increased significantly. Apart from driving dynamics, the new platform gives added security thanks to a lower center of gravity. The frame sits closer to the ground by 5mm, which translates to better roadholding in any driving situation. Plus, the frame itself will remain intact in severe crash situations. 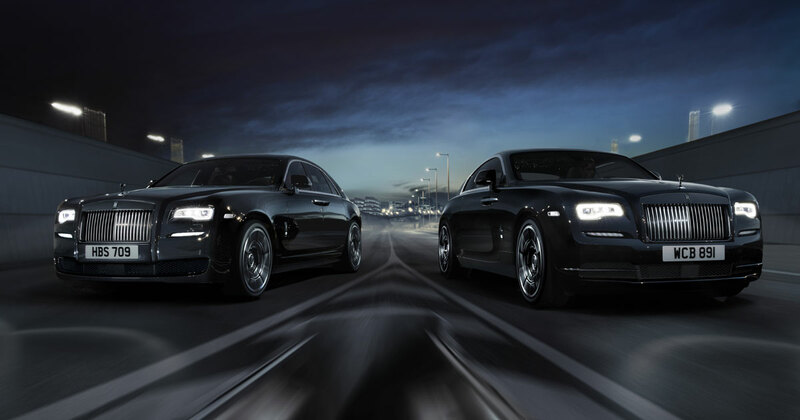 Of course, the cutting-edge safety gear that will come with the vehicle will simply back up the intact structure and help keep occupants in one piece. Finally, the new Global Platform will make vehicle manufacturing cheaper and more efficient. Thanks to a modular design, the platform can be utilized for various types of vehicles. Whether it is a Forester, an Outback or an Impreza, these cars can share the same basic underpinnings. The structure can likewise be used for either gasoline or hybrid cars. And Subaru can assemble these models in one vehicle plant, helping to keep costs down. This may eventually translate to more affordable Subarus in the years to come. 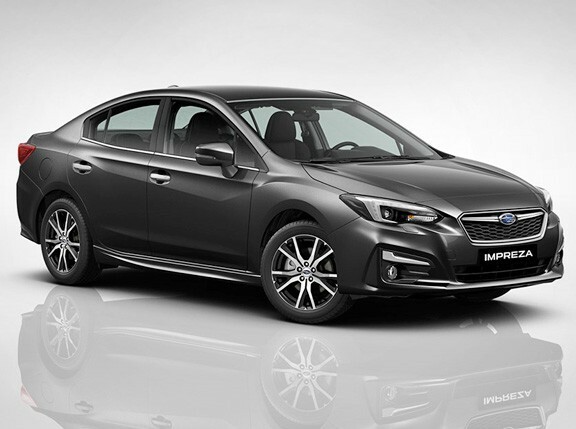 The new Global Platform will be rolled out with the next-generation Subaru Impreza that is set to make its debut this year. Of course, this will only be the beginning. We sure hope to see what other vehicles this chassis will be used for. More important, we want to sample how differently it will drive. If it’s as good as Subaru says it is, then it sure promises to be one hell of a drive.